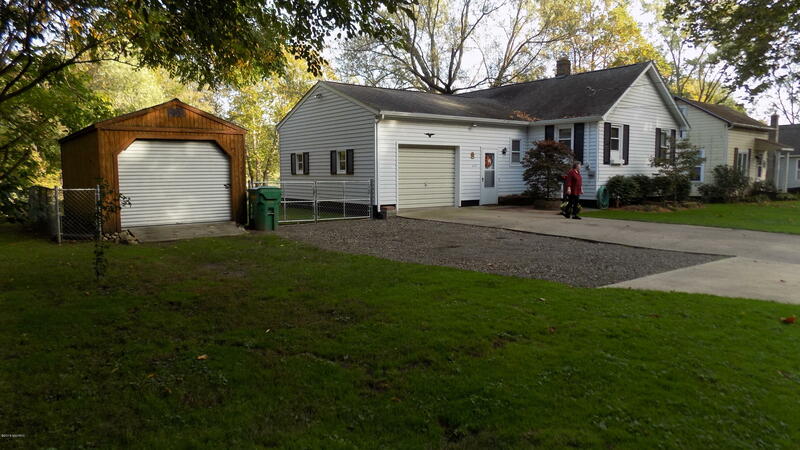 Very clean home with 80 feet of frontage on the St. Joseph River. This 2 bedroom 1 bath home with a full basement is very well cared for by the owners. This would make a great primary residence or a vacation home to getaway. Convenient to all the Stores, shops, banks and restaurants in town. Call for your private showing today. Buyer & Buyers Agent to Verify all Information.